October hasn’t been too kind to my bank account. Rent, bills and my new obsession with a local juice bar have meant that I’ve less money to spend on the newest beauty craze. I’ve had to swap Space NK trips for quick dashes to my local Boots store but I’ve still come out with some great bits. 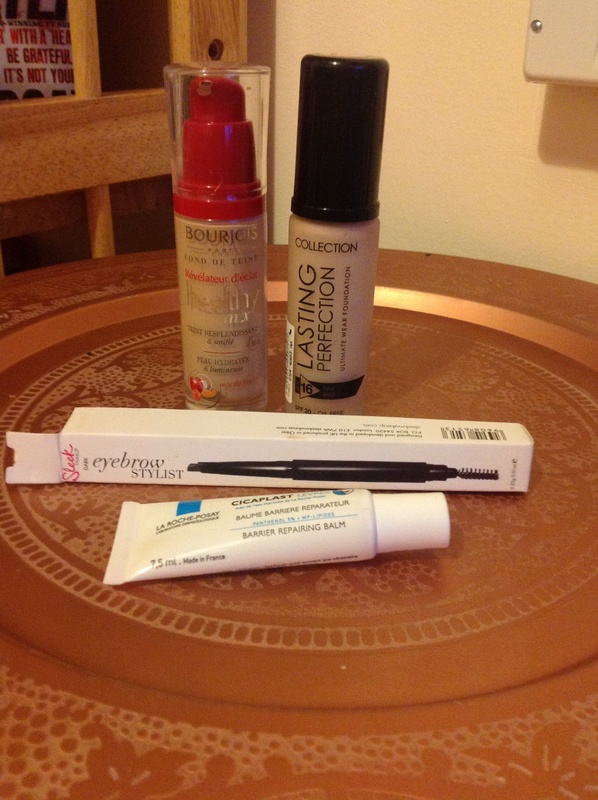 So ladies, let me introduce you to my new make-up acquaintances. 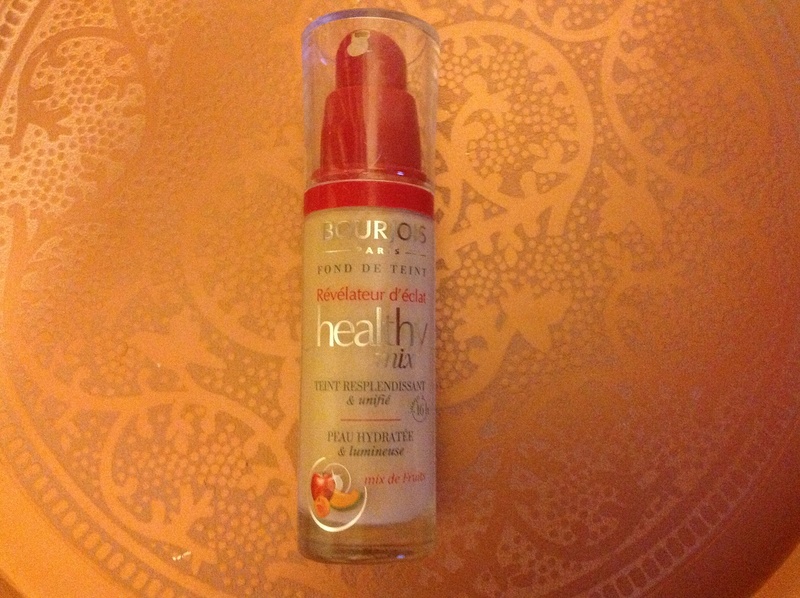 Bourjois Healthy Mix foundation: This one isn’t exactly a newbie for me, more like a throwback! I used to wear this foundation back in my college years and I can’t remember why I ever stopped wearing it! It’s light enough that it doesn’t feel heavy on your skin but has impressive coverage and an almost highlight-y finish. This foundation is scented which normally is enough to have me running the other way but for some reason, my sensitive skin likes it! I would recommend this for anybody looking for an easy every-day foundation. Sleek Eyebrow Stylist pencil in shade “Dark”: Brows are “in” more than they have ever been and with that there has been a significant rise in the amount of eyebrow products both high-end and drugstore. I’ve been itching to try the Anastasia Brow Wizz for yonks but its availability and price tag as made me eager to find a more budget friendly dupe. I saw some pretty good things about this sleek offering and so far I’m pretty impressed. 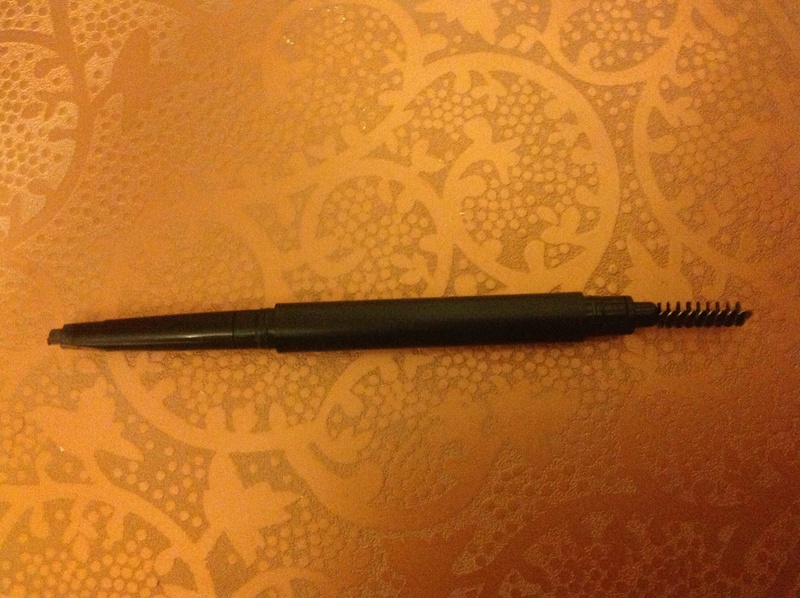 The actual product is double-ended with a wax-like pencil on one end and a nifty spooly on the other. Both work great at keeping my eyebrows defined and neat. Thanks Sleek! 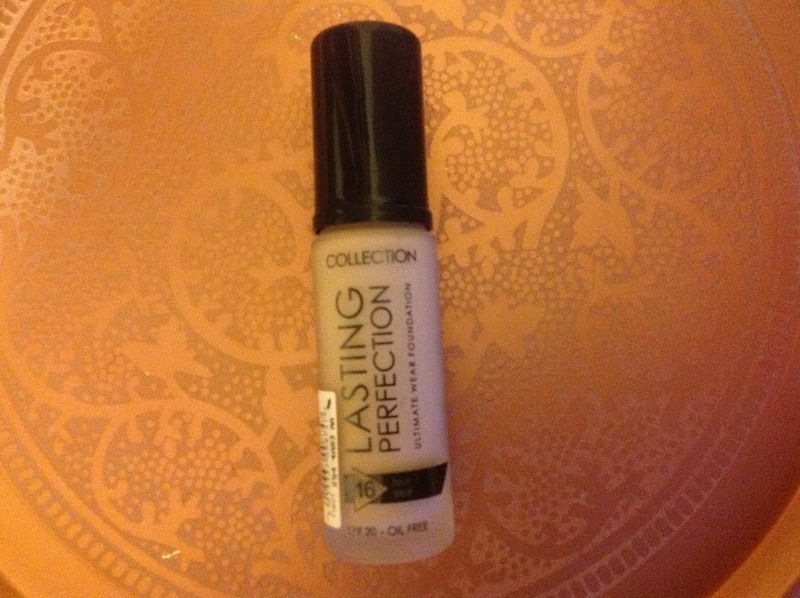 Collection Lasting Perfection foundation: Jeepers (yes, I did just say jeepers! ), two new foundations at once, things are getting cray over here! I won’t lie, this foundation was purchased purely out of impulse and curiosity because I have been a devoted fan of their cult classic concealer for the past few years. I was dying to know if the foundation was just as good and all I can say is that I’m not disappointed. This foundation is definitely a heavier foundation than my others, offers full coverage and a matte finish. Perfect for bad skin days or perhaps for a night out, this foundation will not budge and will cover a mutitude of sins. It’s also a steal at a mere: €9.59 (under €6 in Boots at the moment) Great product to have in your stash! 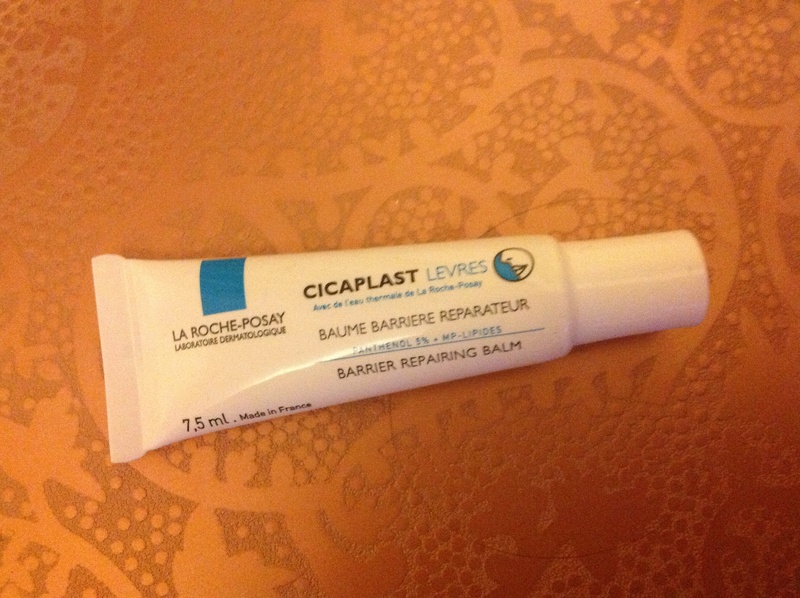 La Roche-Posay Cicaplast barrier repairing balm: To be honest buying this lip balm was a no brainer for me as I already own and love the original cicaplast and their hand cream in that range. This lip balm is no different. It’s incredibly moisturising due to ingredients such as shea butter, beeswax and most importantly 5% Panthenol (which is a natural, hydrating form of vitamin B) After only one application of this stuff, my lips feel like they’ve died and gone to heaven. This needs to be in everyone’s bag this winter for sure! 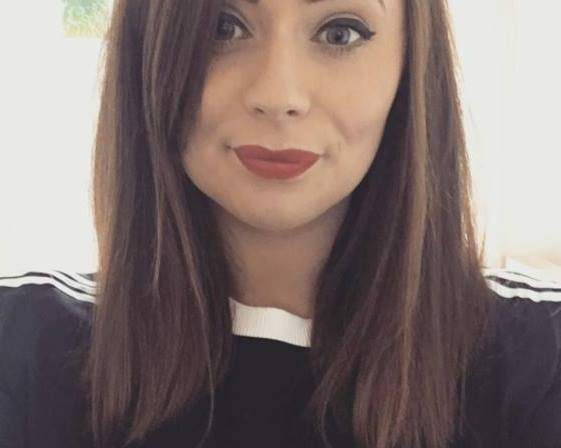 Have you tried any of these products and what drugstore goodies have you been popping in your shopping basket recently?